What is a Nurse Health Coach? 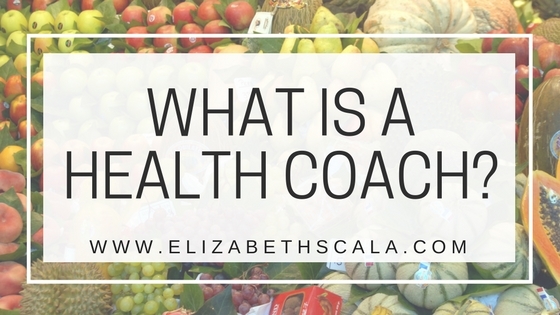 As a nurse who has done a variety of different things in nursing, I get asked a lot: “Elizabeth, what exactly IS a nurse health coach?” I LOVE this question because the answer is simple and fun! 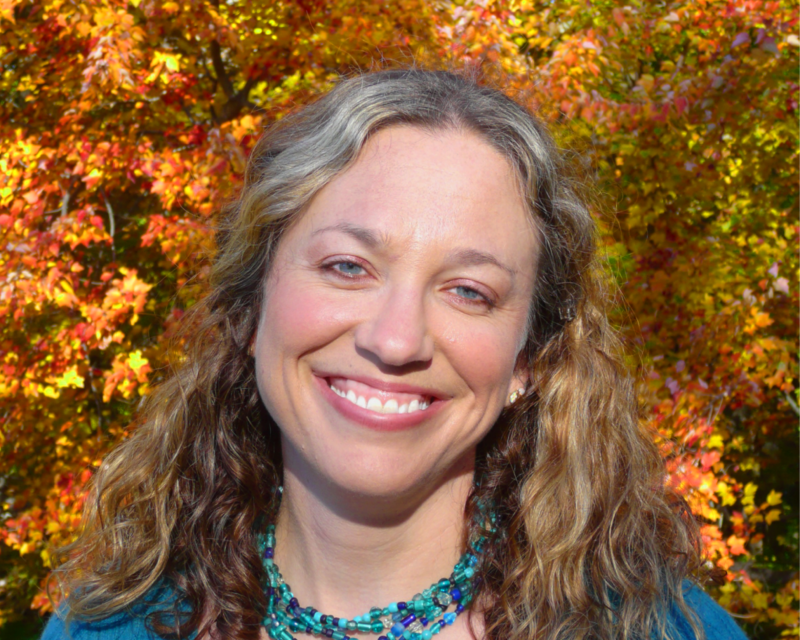 A nurse health coach is exactly as it sounds: a nurse who has also become a health coach. And while presenting it to you in that way does sort of simplify things, I’d like to tell you a bit more about it and also introduce you to one of the most successful nurse health coaches that I know! You may not already know this, as I do not speak to it often, but I am actually a nurse health coach. Didn’t know that, did you? That’s right. Before I wrote any books, started my speaking and consulting practice, or launched The Nurses Week Art of Nursing program- I went through not one, but TWO coaching programs and am actually a certified health coach. 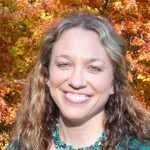 Why did I go into health coaching in the first place? It was plain and simple. I was sick and tired of patching patients up and sending them out on their way, only to bounce right back to inpatient care. While I do agree and believe in the medial system (I mean really- who is going to save your life when you get into some type of traumatic accident and need emergent surgery) – I felt that there were gaping holes in the nursing care I was providing. Instead of pushing medications, I wanted to support patients with behavior changes that- when sustained over time- could allow them to enjoy a healthy and happy lifestyle. That being said, I currently do not actively coach patients or clients. And am happy to report that there are lots of nurses out there who are excellent health coaches… one of whom I will introduce to you in a moment. For now, let’s get back to the premise of this post and answer the question: what exactly is a nurse health coach? A nurse who is a health coach is a partner, someone who facilitates behavior change. When a nurse becomes a health coach, they bring their nursing background, education, and training with them! In fact, that is the beauty of why nurses make such great coaches. I think back to what attracted me to health coaching in the first place was the holistic approach. These days, nursing is tough work. We show up day in and day out for our patients. With nurse-patient staffing ratios that are difficult to work with, we struggle to feel as though we are effectively supporting any one of our patients. We leave work feeling exhausted and questioning whether or not we truly were able to make an impact on anyone. You know, so many nurses are frustrated by the healthcare system. I speak to nurses from across the country who tell me that they love being a nurse, but that nursing is not what they signed up for! Health coaching can bridge those gaps in the healthcare system. Becoming a nurse health coach may be an option that can empower the nurse to enjoy that sense of autonomy we all dream about. In fact, a nurse who adds health coaching to their skills may enjoy greater satisfaction in their nursing careers. Could it be that health coaching helps us nurses get back to the heart of nursing? Donni is a a Nurse Practitioner who stared her professional career as an oncology nurse, working on a Gyn-Oncology unit. Rather than me telling you more about Donni, why not hear it from Donni herself? Thanks, Elizabeth! Yes, health coaching often involves specific support on how to implement the general changes recommended by a doctor or other health professional. Health coaches are not just there for your fitness and health but for your personal growth as well. Thanks again for sharing the informative article! Thanks, Kristi! You make excellent points. Coaching can serve the whole patient!! Great podcast. I am currently enrolled in the Transformational Nurse Coach Collective course. What would you recommend for RN (10 years experience in ICU) who has strong interest specifically in area of nutrition? I spent past 2 months building large database on specific benefits of many foods. Reason I did this was out of frustration as patient are almost never educated on what to eat and when I ask them if Dr ever went over what nutritional plan would benefit them…the answer is always no. I think this is huge area and will pave way from reactionary/chronic disease culture to one that proactive/extending quality of life culture. What I would eventually want to do is work via teleconferening with individuals with chronic disease and work out nutritional, meditation plans for them that get approved by their doctors. Thoughts?